The burung bangkai, vulture. . HD Wallpaper and background images in the Brooklyn Nine-Nine club tagged: photo brooklyn nine-nine the vulture operation: broken feather. 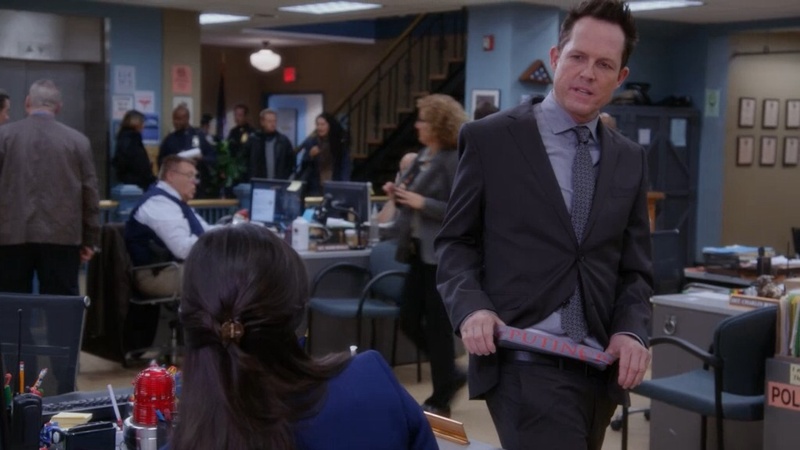 This Brooklyn Nine-Nine photo contains saman perniagaan and sut perniagaan. There might also be makan, kantin, brasserie, guaman, saman pakaian, sut, and sut pakaian.